Queenstown Plumbing & Gas has got plumbing for your home covered. We can work with any property type- small flat section, large lifestyle block and everything in between. Queenstown Plumbing & Gas can draw on years of experience on what works and what doesn’t to help you save time and money when it comes to building, renovating or maintaining your own home. No matter how difficult your project may be, we are ready for the challenge. At Queenstown Plumbing & Gas we don’t believe in problems, only solutions. 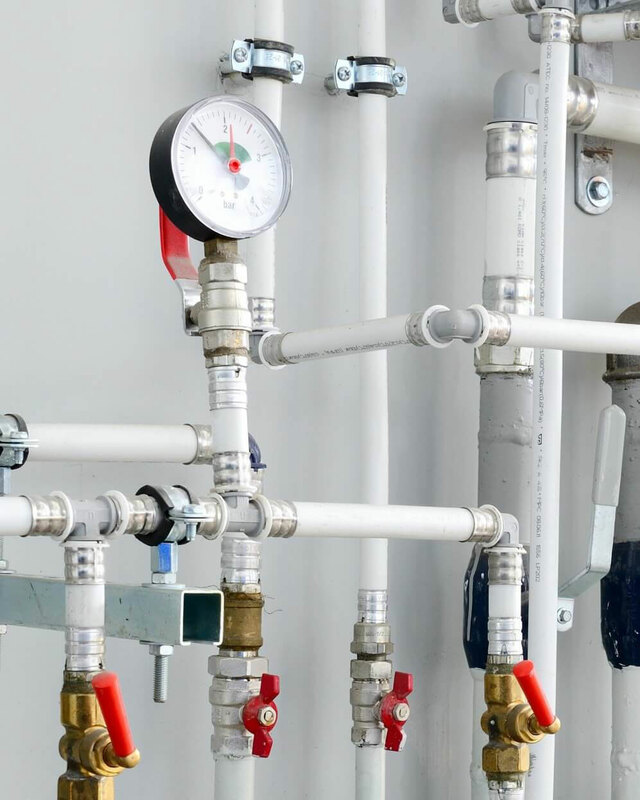 Queenstown Plumbing & Gas serves all commercial plumbing needs. 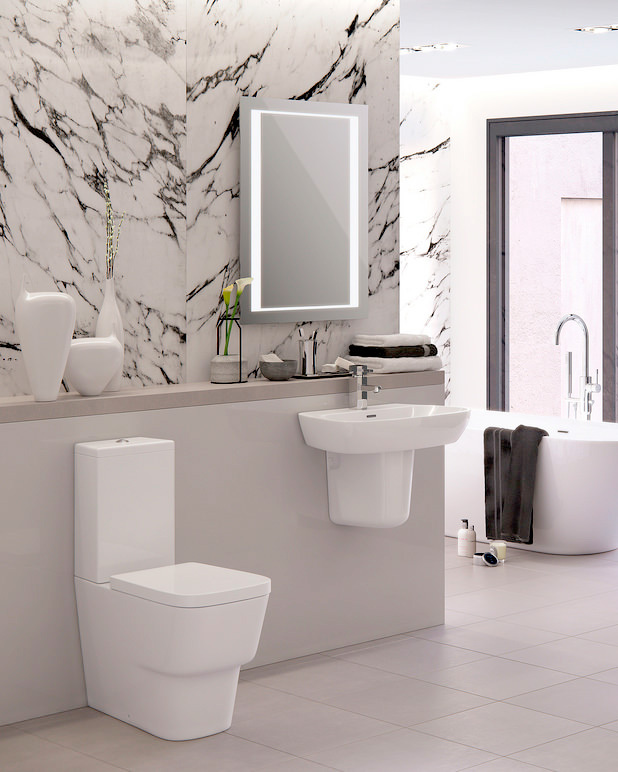 From new builds to renovations, and shop fit outs to plant room upgrades. 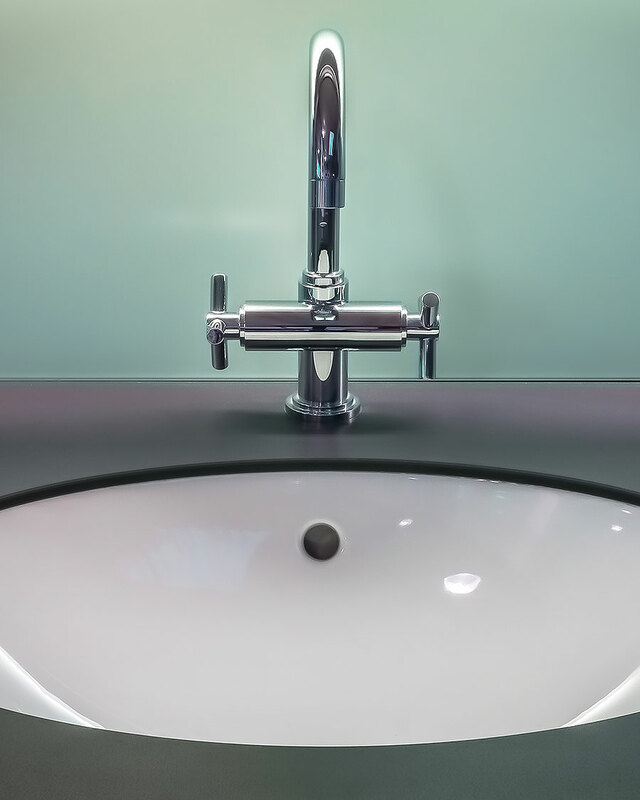 At Queenstown Plumbing & Gas we understand the importance of “business as usual” and so work closely with business managers to minimise any disruption to the daily routine. 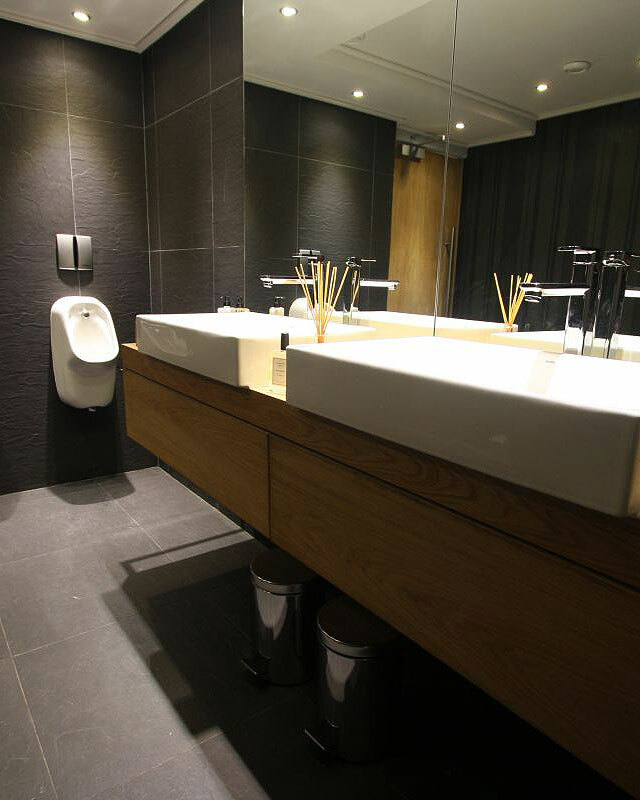 Queenstown Plumbing & Gas specialises in central plant rooms for commercial operators such as hotels, motels, transport hubs and more. These plant rooms are designed specific to the needs of the business and will provide reliable and efficient hot water to every corner of the building. This helps to keep customers happy and without costing the earth. 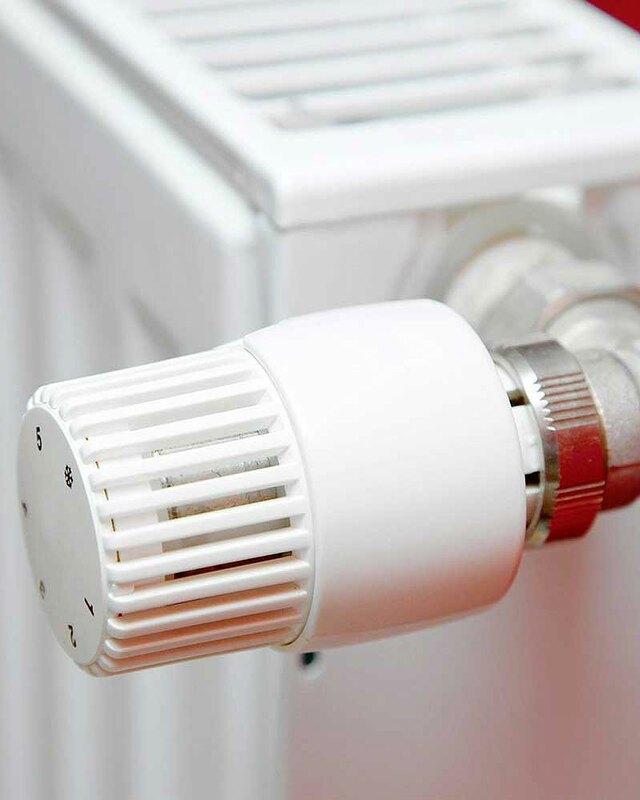 We also have vast experience in plant rooms for central heating (see our central heating page). Commercial customers can rely on Queenstown Plumbing & Gas for reliable tradesmen who deliver excellent results on time and on budget. We have the skills to turn your plans into reality. 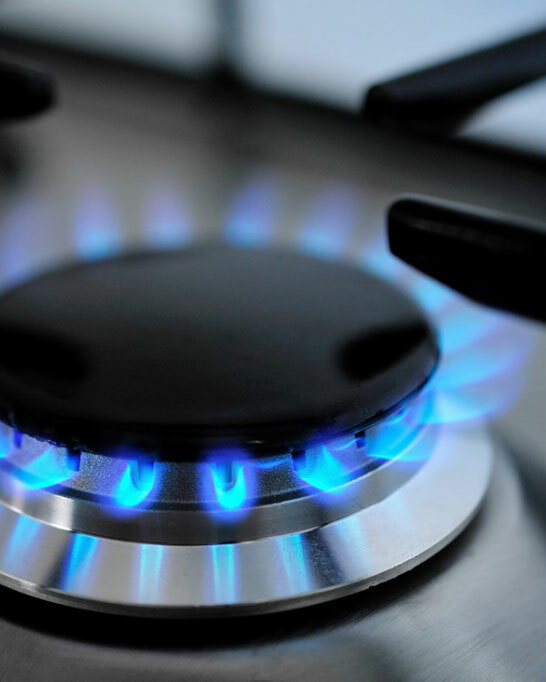 Queenstown Plumbing & Gas can manage the gas installation to any property big or small, commercial or residential. We can create customised designs or follow your existing plans, but we want to ensure that our customers receive the solution that will work for years to come. 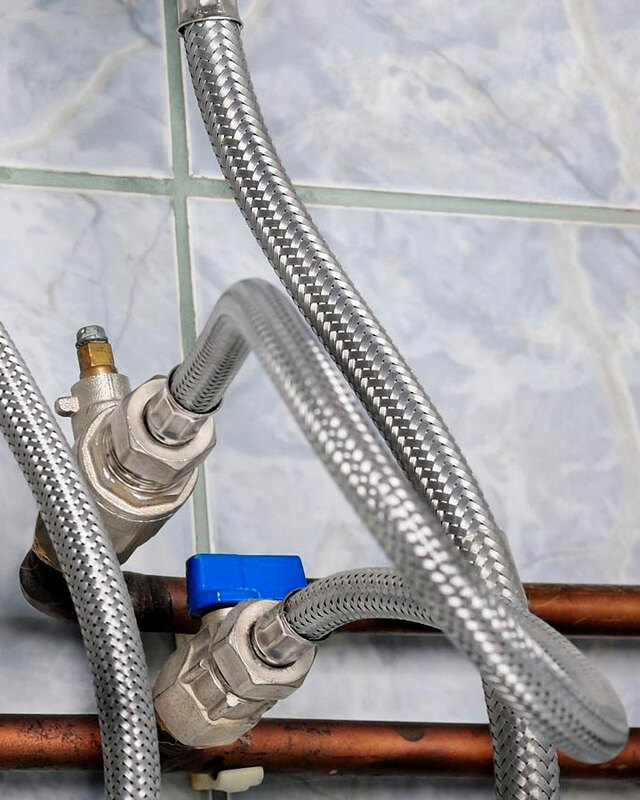 Queenstown Plumbing & Gas consistently operate in line with compliance limitations and provide all customers with a Gas Certificate of Compliance as applicable. We are also incredibly proud of our after-sales service which we believe is second to none. 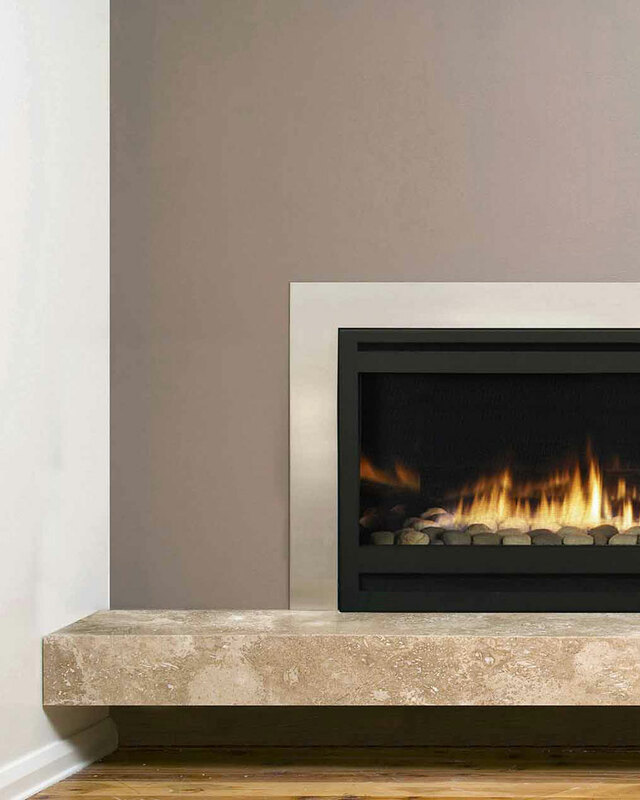 There are a lot of heat source options when it comes to heating your home. At Queenstown Plumbing & Gas we guide you through all your viable options and discuss all the pros and cons to discover which heating solution will best suit you and your home. At Queenstown Plumbing & Gas we are dedicated to providing heating solutions that are sustainable, affordable and efficient. We will guide you through the best options available so that you have all the information you need to make an informed and confident decision. With so many options available it can be tough to know where to start. You can call us for a free chat to the discuss the best central heating solution for your home and your family. Queenstown Plumbing and Gas are available for all of your residential and commercial plumbing, gas fitting, and central heating needs.